Reach for the stars at our Popstar Academy! 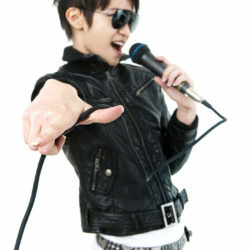 If your child dreams of being a popstar, we have the perfect class for them. 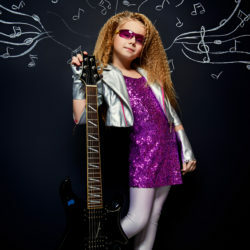 NPA Popstar Academy is aimed at children aged 7-16. 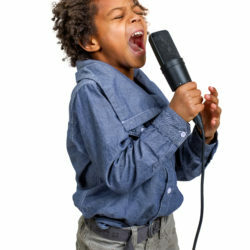 This class lets your child swap their hairbrush for a real microphone as they develop their vocal technique and performance skills. Nikki Johnson, Noodle’s managing director, said: “NPA Popstar Academy is a great opportunity for young people to learn how to perform like a star. The classes are designed to improve confidence and will cover a wide range of important skills including harmonies, solo and group singing and using microphones. 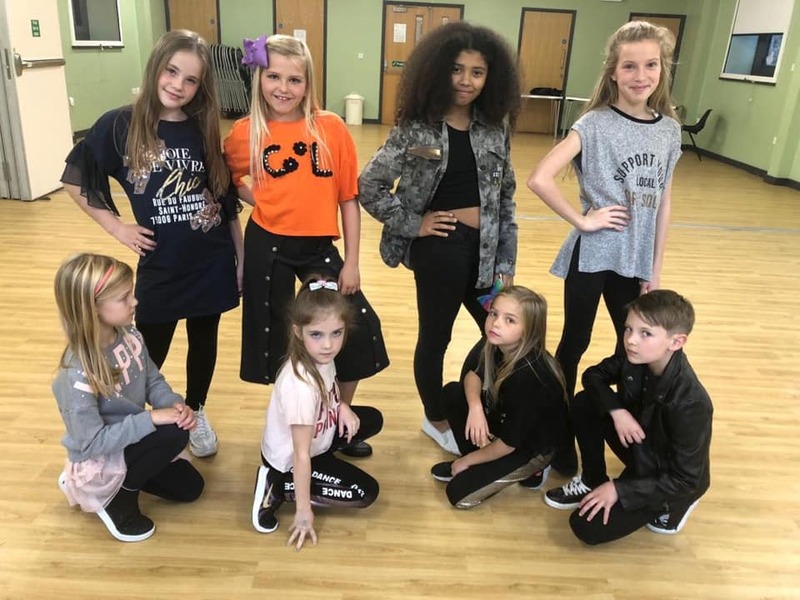 NPA Popstar Academy classes are be taught by experienced performers who will be able to pass on what they have learnt during their time on the stage. As well as receiving vocal coaching, children will learn all about staging songs and routines and how to improve their performance. Book you free taster session now using the button below!